As the winter months drag on and the snow continues to fall, it's no question your restlessness increases with each passing day. Peak cabin fever season is here and will likely stick around for a little bit longer. And while you may be ready for spring to arrive, there's something that's both comforting and relaxing about knowing you're snowed in for the day with nowhere to go. So the next time those flakes start to fall from the sky, do yourself a favor -- sit back, relax and reach for a bottle of Barritt's Ginger Beer because these cozy cocktails are perfect to whip up when you're surrounded by a winter wonderland. Preheat oven to 375 degrees. Place bacon on a lined baking sheet and cover with brown sugar and chili powder before baking until crispy. Cool completely. Place four bacon slices in a cocktail shaker with Jack Daniel's. Shake vigorously and then steep for at least 10 minutes or overnight. Strain bacon and whiskey mixture into two ice-filled glasses and split lemon juice between each. Top with Barritt's Ginger Beer and garnish with a slice of candied bacon. 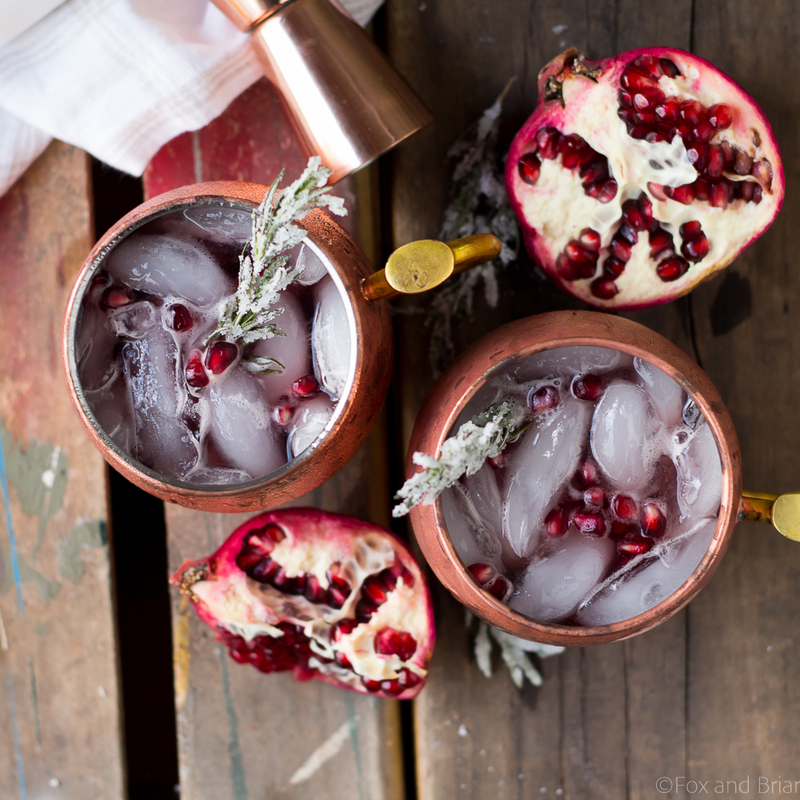 Fill a copper mug with ice and add whiskey and pomegranate juice. 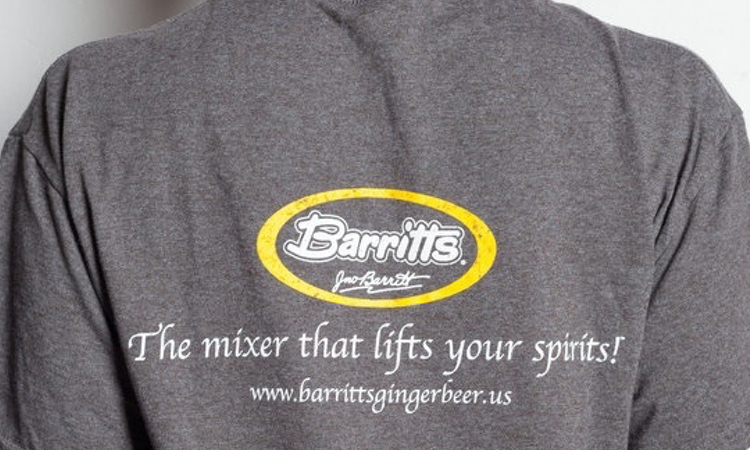 Stir until combined before topping with Barritt's Ginger Beer. Garnish with pomegranate arils and sugared rosemary sprigs. Fill a copper mug with ice and add Jim Beam Bourbon, lemon juice and rosemary-ginger syrup. Stir well. Top with Barritt's Ginger Beer and garnish with a rosemary sprig. What sips do you always have on hand in case you get snowed in for the day? Do tell! Share your favorite recipes in the comments below or head to our Facebook, Instagram or Twitter account to share.